Brazil is an adventure seeker’s paradise with a diverse array of awesome activities to experience. 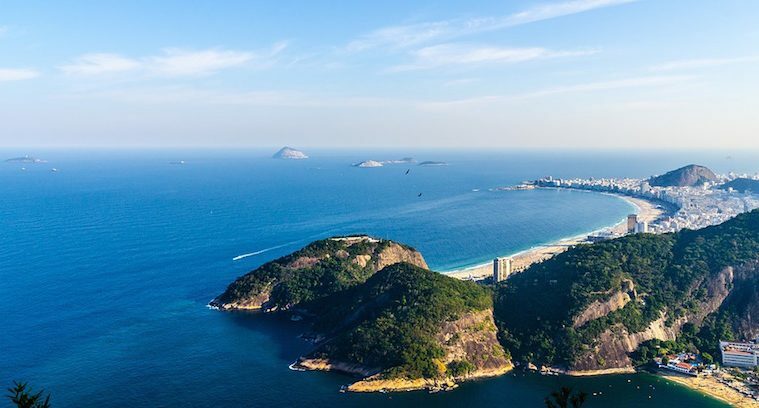 From hiking and rock climbing to kayaking, surfing and jungle adventures, here is our guide to five incredible activities in Brazil..
Brazil has the best and most developed climbing scene in all of South America, and you don’t need to go further than Rio for some of the highlights. The iconic Sugarloaf peak, towering over the city, is an easy scramble (with lots of harder routes too), or really look cool in front of the tourists by topping out next to the statue of Christ the Redeemer on Corcovado peak, on a route called K2 (easy E1 / tough HVS). 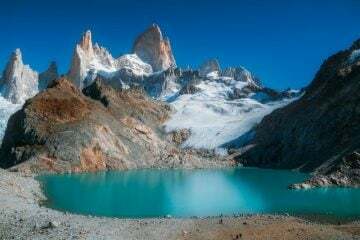 Climbing and expedition company Andes runs climbing trips and has more information about guidebooks too. 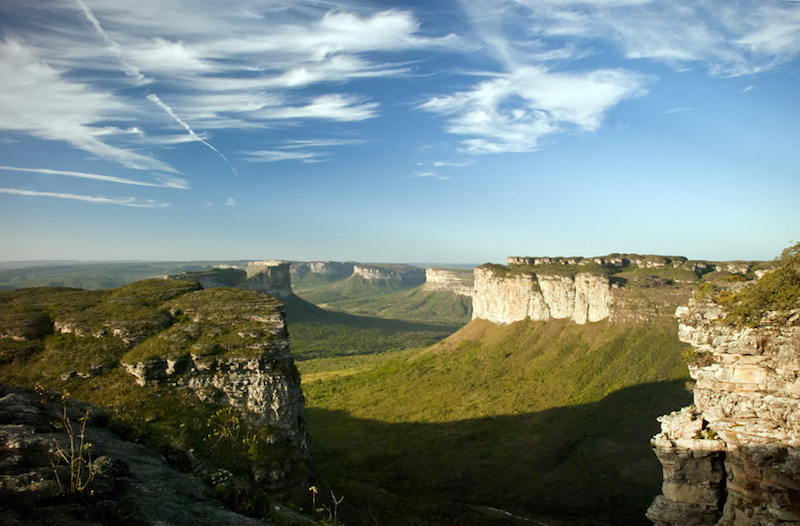 In the country’s northeastern interior, Chapada Diamantina is Brazil’s largest national park, best accessed from the charming, former diamond-mining town of Lencois, with cobbled streets and brightly coloured buildings. The park is characterised by striking flat‑top mountains, spectacular caves and beautiful waterfalls. Highlights include exploring the Torrinha cave on an adventurous two-hour ‘walk’ (think narrow passes and low ceilings) to see its extraordinary limestone formations. 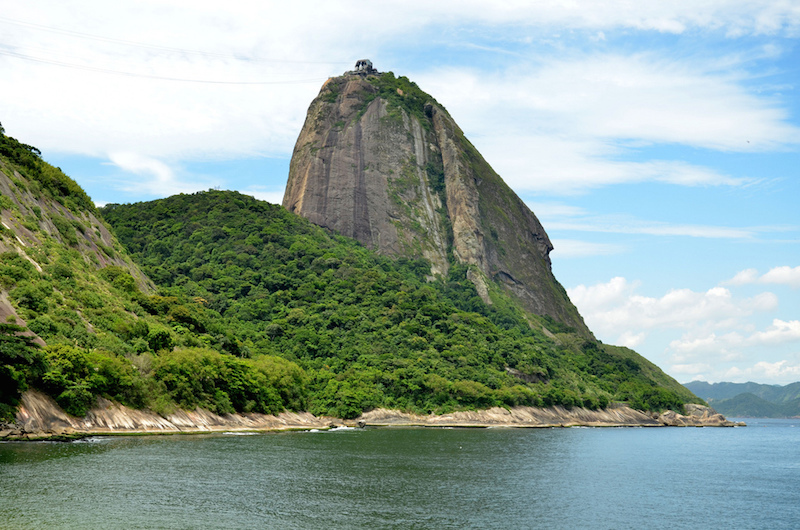 Also climb Morro do Pai Inácio, a 1,200m table mountain offering the best views of the park. How does tropical sea kayaking sound? Costa Verde, meaning green coast, is 150 miles west of Rio, with Atlantic rainforest bordered by aquamarine water, protected from the open ocean by nearby Ilha Grande (the big island). Start in Paraty, a town that’s a UNESCO World Heritage site, and head to Saco de Mamanguá, Brazil’s tropical fjord, and along a stretch of tropical coastline dotted with tiny fishing villages, exquisite beaches and waterfall swimming holes. Nice. Tofino Expeditions, runs trips. In the far north of Brazil, Manaus is the Amazon’s largest city, and a good base for a trip into the jungle. 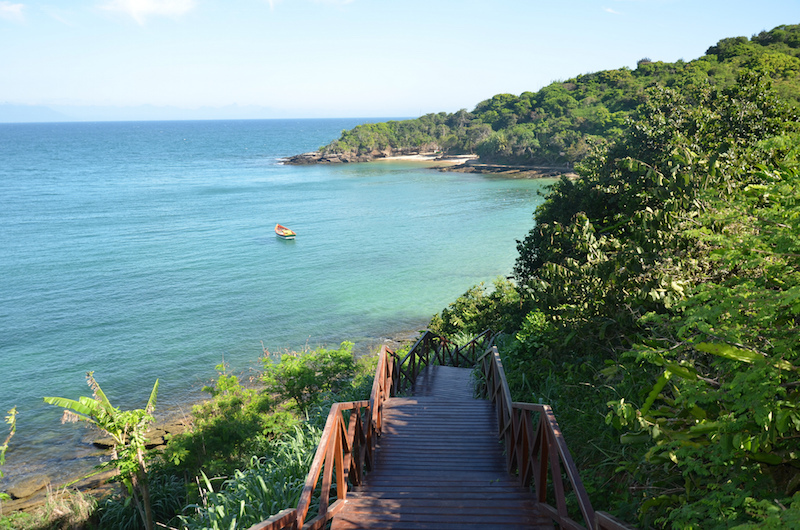 Tours can include trekking, canoeing, learning spear fishing and other survival skills, keeping an eye out for monkeys, dolphins, alligators, snakes and spiders. 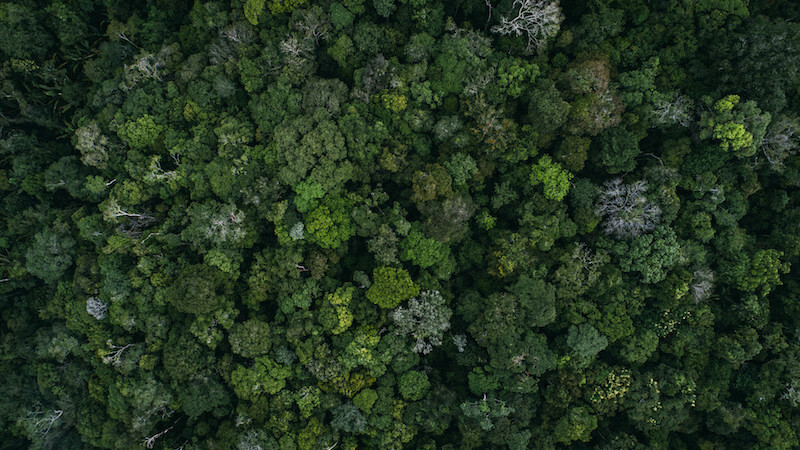 We also like the sound of tropical tree climbing, hanging out in the flora and fauna in the forest canopy, 60m above the forest floor. And don’t forget a night in a hammock, falling asleep to the sounds of the jungle (if you dare…). The hippy, surfy town of Itacare is where Brazilians go on holiday – and we reckon they’ve got good insider knowledge. Expect stunning beaches backed with Atlantic rainforest and reliable waves. 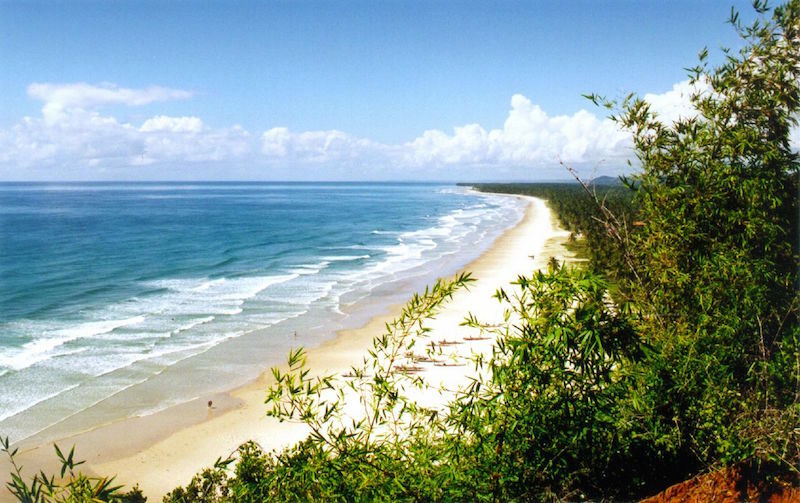 Tiririca is the best surf beach, and lots of pousadas (guesthouses) have ocean views.